Candidates who have completed Any Graduation or equivalent from a recognized Institute for Repco Home Finance Recruitment 2018. 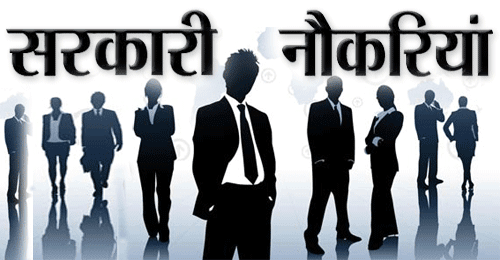 Eligible & Interested applicants can apply via online in Official website page at www.repcohome.com Repco Home Finance Recruitment 2018. 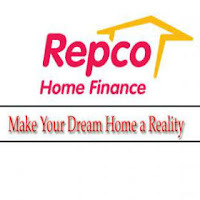 Log on to the Official website of Repco Home Finance www.repcohome.com.